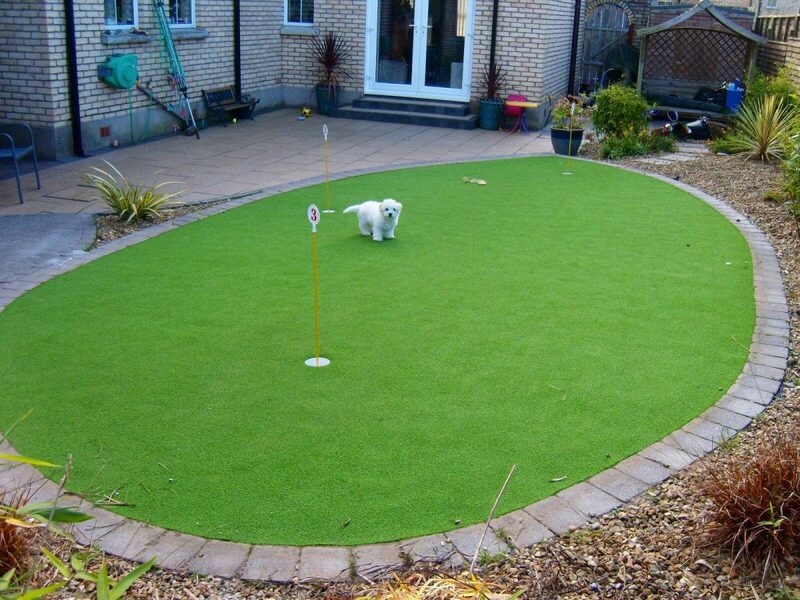 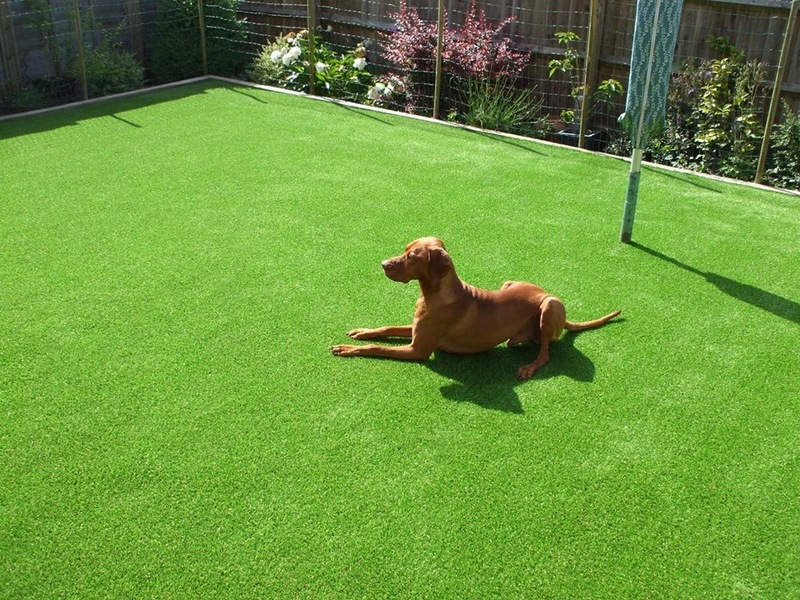 If you are considering artificial grass but concerned about your dog or pet then fear not. 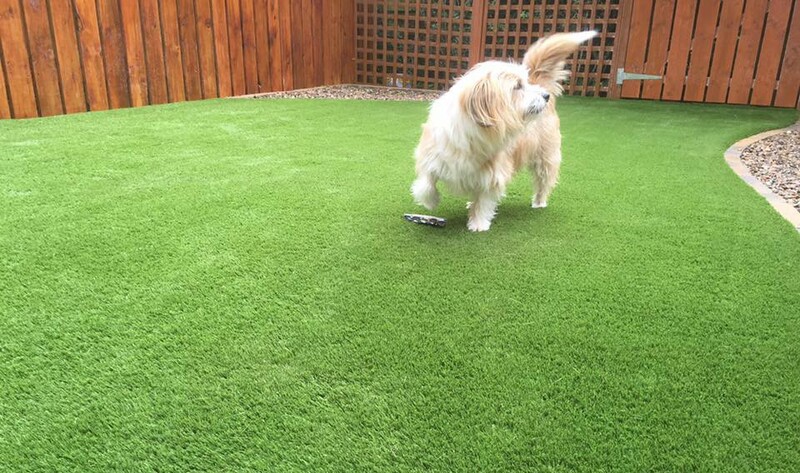 Artificial grass is the perfect choice for pet owners. 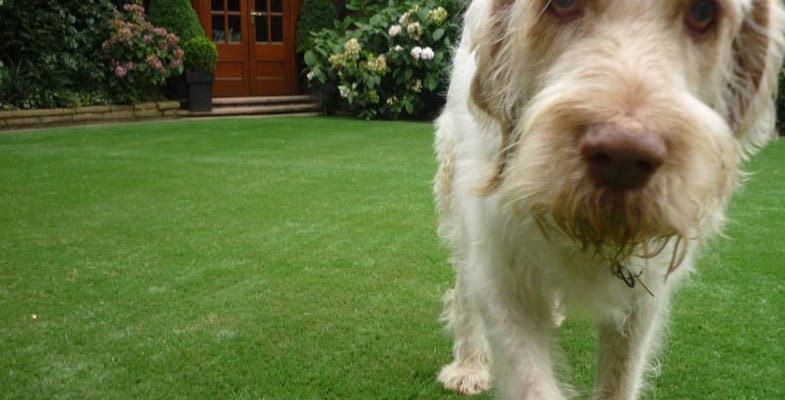 It’s a fact that dogs and real grass have never been a great combination. 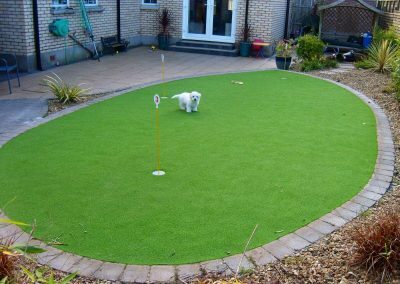 Urine-scorched brown patches, grass worn through to the soil by continuous heavy play and then comes the rain and the inventible mucky paws. 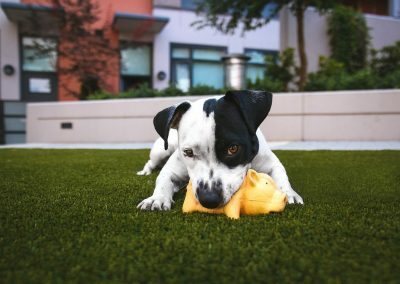 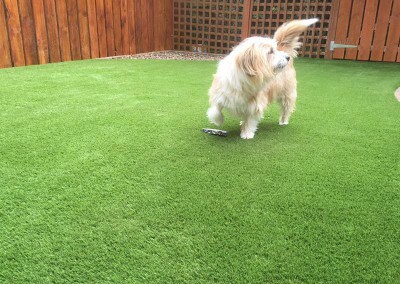 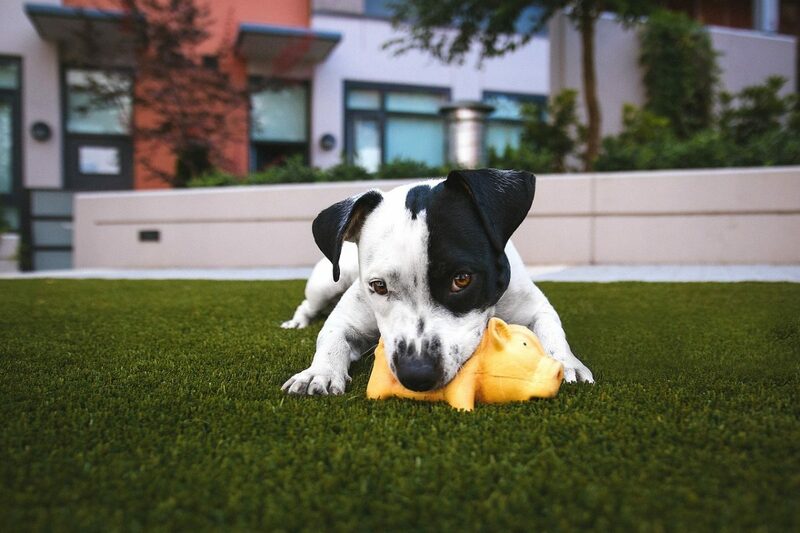 The sad reality is that many pet owners have been so put off that they have been reluctant to let their pets out at all.Not so with an artificial lawn from the Artificial Grass Company. 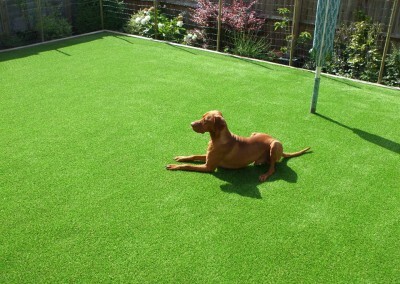 Now you can enjoy a natural and aesthetically pleasing garden while your pets enjoys clean, healthy play 365days a year.